November 13, 2018 by Beeraj Patel, Esq. If you are a developer or business owner, you know securing funding can be extremely challenging. The EB-5 Immigrant Investor Program offers a unique alternative for which investors can seeking funding. The EB-5 visa program was established in 1990 with the intent of stimulating the U.S. economy and creating more jobs for American workers. In this program, a foreign national will invest $1,000,000 in a new commercial enterprise in the United States in exchange for an EB-5 visa. The investment must create 10 new permanent full-time jobs for American workers. The EB-5 visa is becoming increasingly popular among foreign nationals, which means that opportunities for developers looking for funding are also increasing. If the investment and job creation requirements align with your goals, the EB-5 Immigrant Investor Program can be an extremely beneficial way you to receive legitimate financing. To secure EB-5 funding, you need to stand out from all the other EB-5 projects to attract potential investors. Marketing is a key part in making sure that your business gets noticed. Competition among EB-5 projects for funding is extremely fierce, so having a strong marketing campaign can do a lot to make you stand out. Your marketing campaign should establish trust with potential investors, showcase security measures, address investor concerns, and appeal to regional interest. While investors are interested in learning about your project, you should also strive to learn about them to try and create content that will appeal to them. Securing funding isn’t easy and it’s going to require you to answer a lot of tough questions. You should have strong answers prepared to be able to address potential risks your project presents, information about any building or zoning permits you may need, feasibility reports, and you should have factual numbers to back up your claims. It’s also important to be able to tell a potential investor exactly how their money is going to have an impact on your business. For them to receive their EB-5 visa, they have to create 10 new jobs, so they’re going to want to know specifics on how their investment will make that happen. Being honest and transparent with potential investors can go along way in creating a trust that can lead to a great business partnership. Licensing a regional center or having your project hosted by a regional center comes with its own set of benefits for your project. 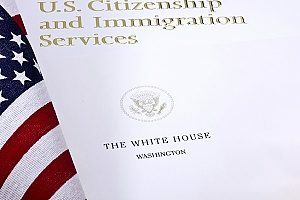 The United States Citizenship and Immigration Services (USCIS) defines a regional center as an entity, organization or agency that has been approved to be apart of the EB-5 Immigrant Investor Program. Regional centers are designated by geographical area and industry, most regional centers typically cover areas that are considered targeted employment areas or rural areas. In these targeted employment areas, it’s important to note that an EB-5 investors minimum investment drops down to $500,000. A regional center helps make it easier for investors and project developers to meet the job creation requirements. If you chose to go with a regional center that has a good reputation, you may find that it’s easier to attract investors as it adds to your credibility. One of the biggest advantages of working with a regional center is that you can count indirect jobs that are created in your total jobs created. This is not the case for projects receiving funding outside of the regional center program. Not only can you choose to work with a regional center, but you may be interested in becoming a regional center yourself. This can be a very lengthy process and make take several years to obtain a regional center designation, but the advantages it can bring may be well worth the wait. One of the best ways to get EB-5 visa funding from investors is to make sure that it is as easy as possible for them. You can do this by applying for exemplar status from USCIS which upon approval will make your project pre-approved. This is something investors look for because it allows shorter waiting times for them. However, for a project to get exemplar status from USCIS, it can take up to two years and is not an easy process. Once you have approval, you will actually have slightly less work as your project moves along. When you’re a new business in the EB-5 visa program it can be challenging to gain the attention of investors and to navigate through the program. The best thing you can do is to hire an immigration attorney to help guide you through the process. 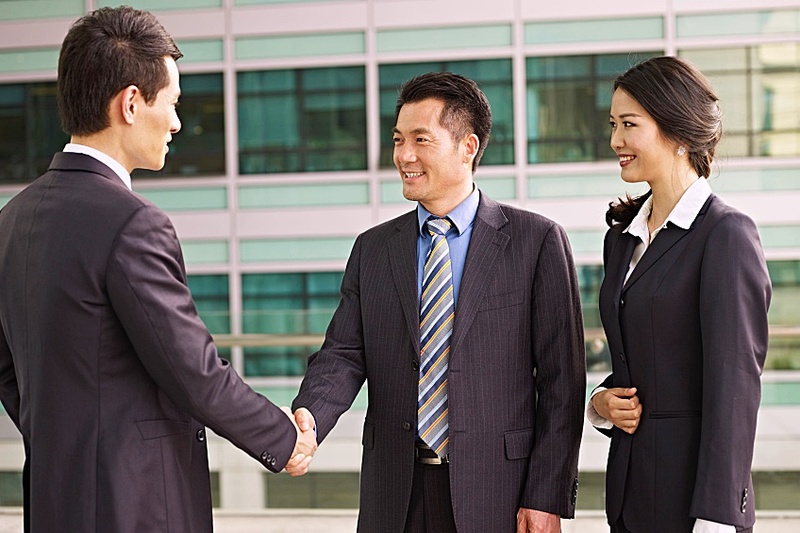 They can help you develop a strong EB-5 visa strategy, identify the right investors, and make important connections that can help you get noticed. Reach out to an immigration attorney for more information.